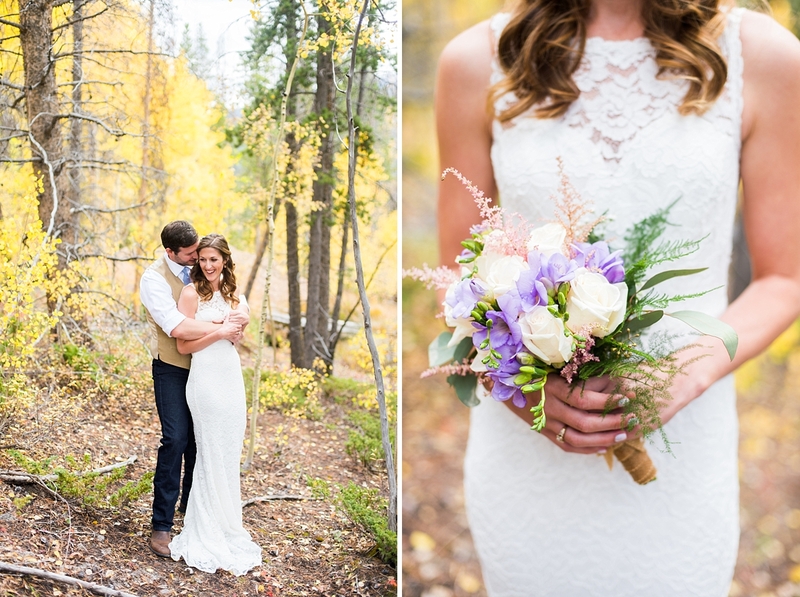 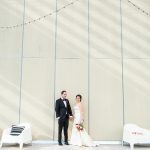 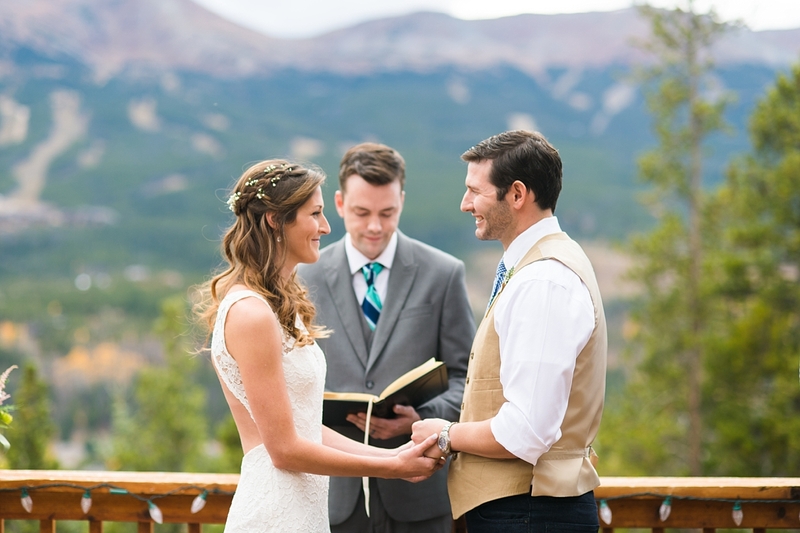 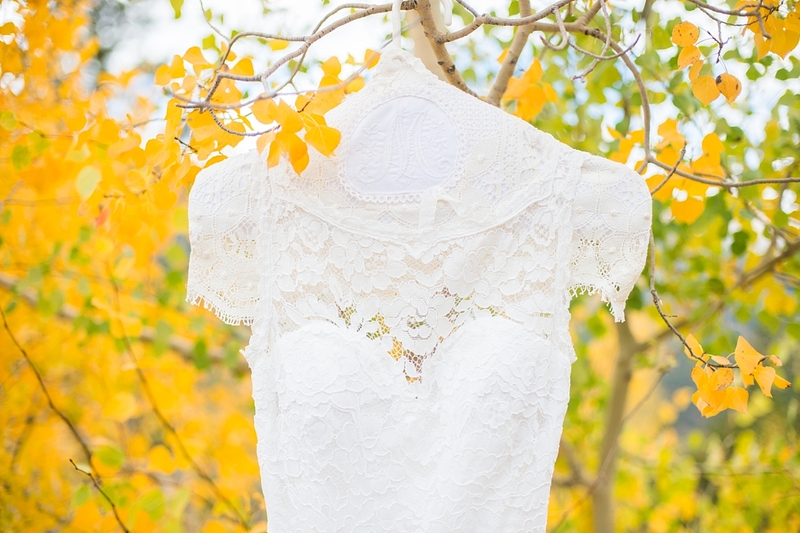 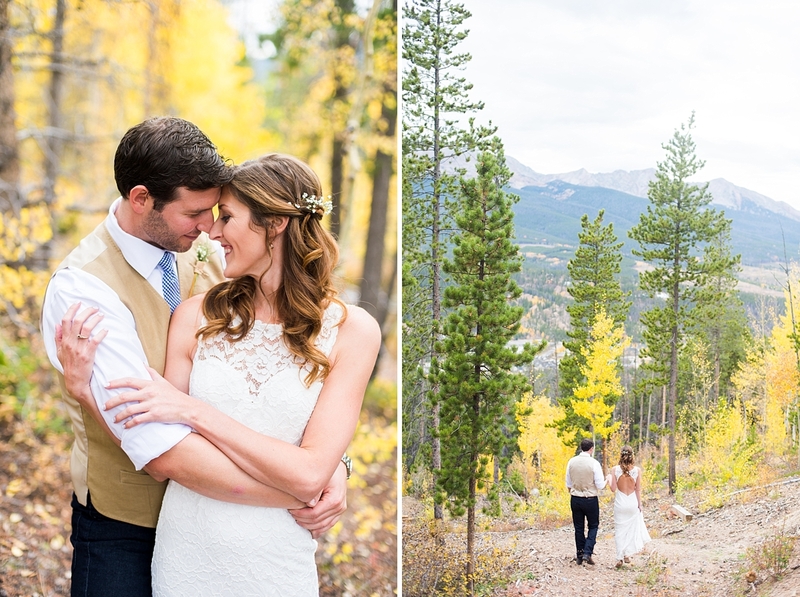 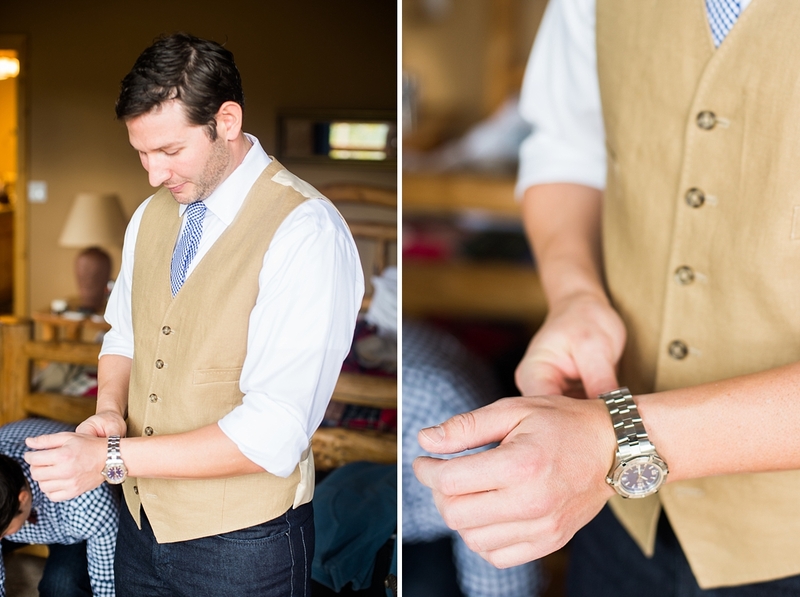 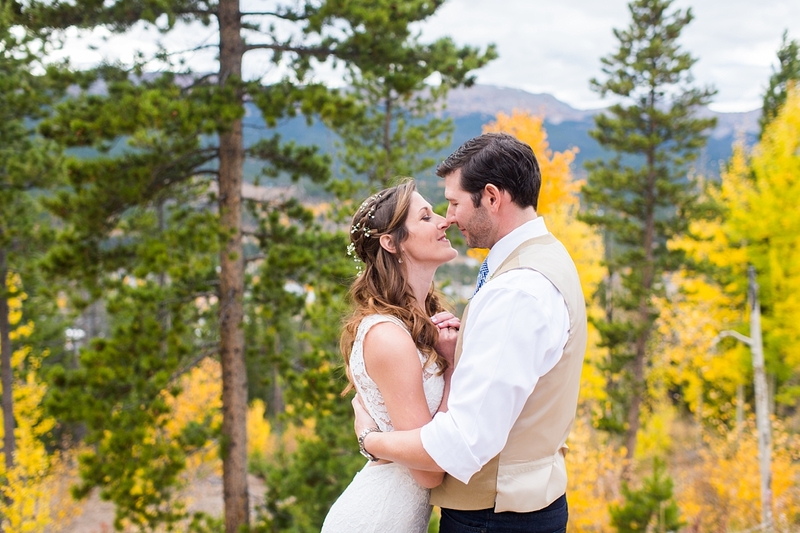 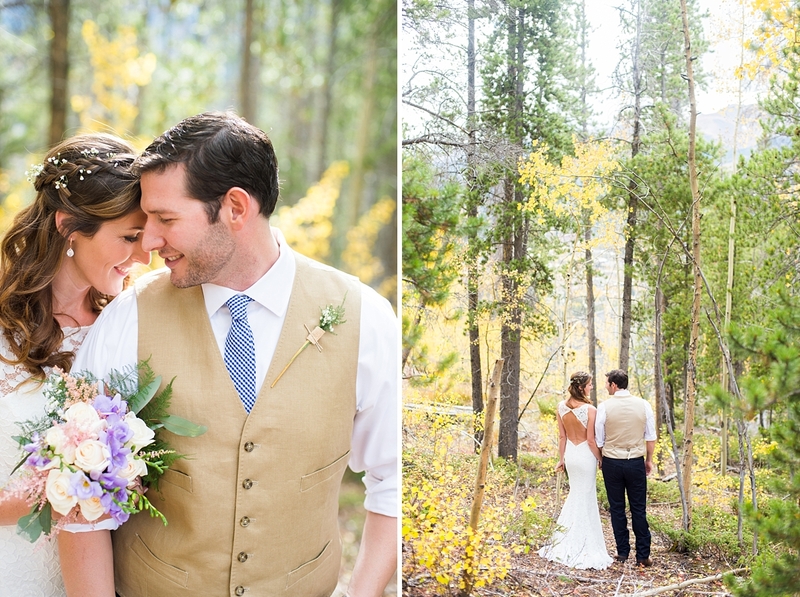 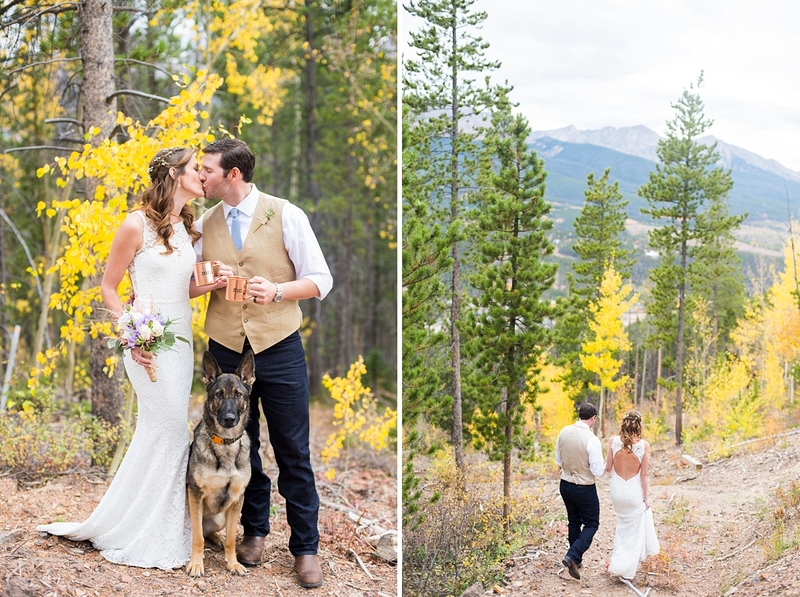 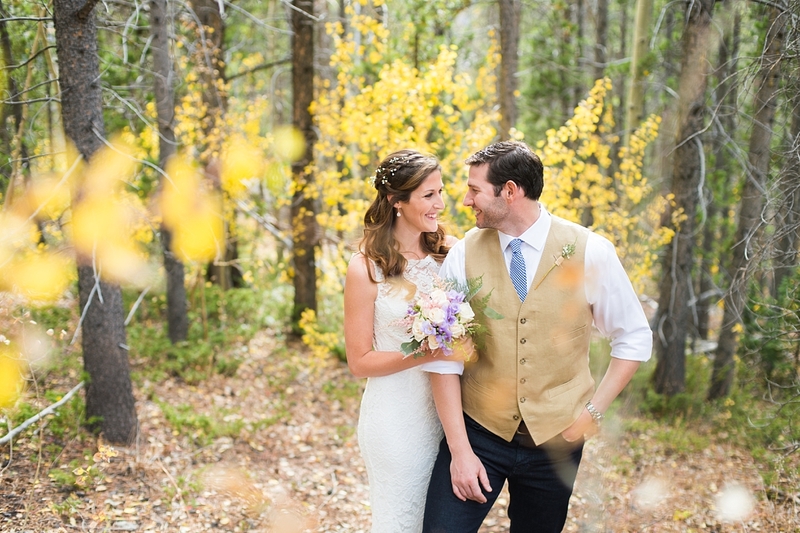 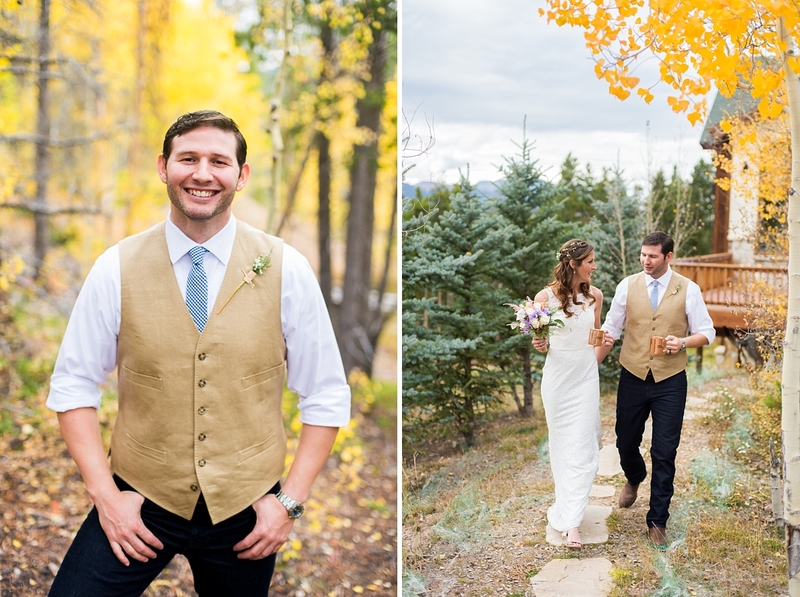 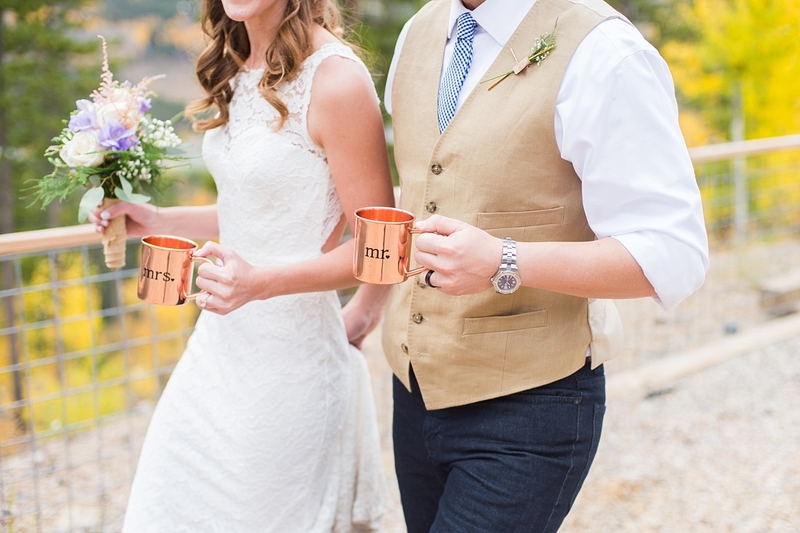 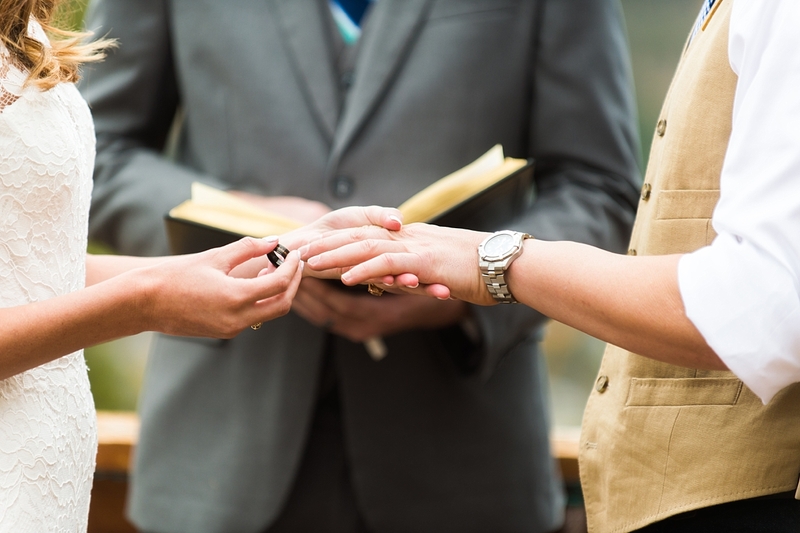 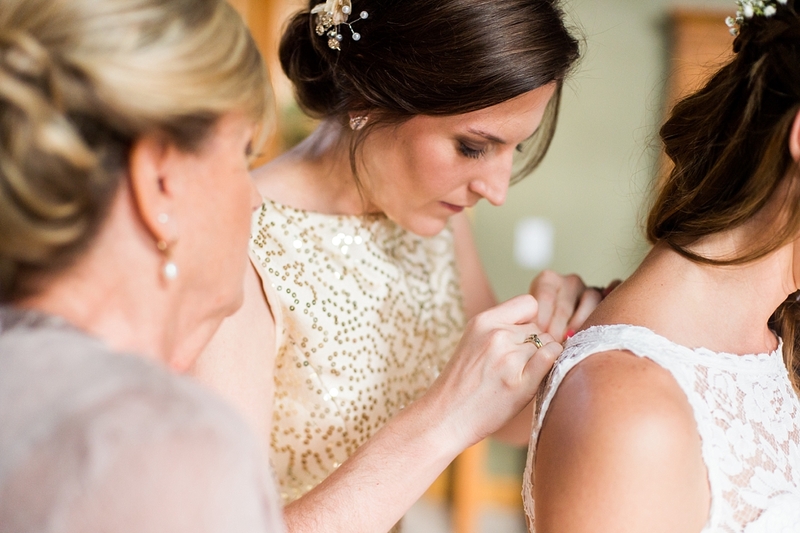 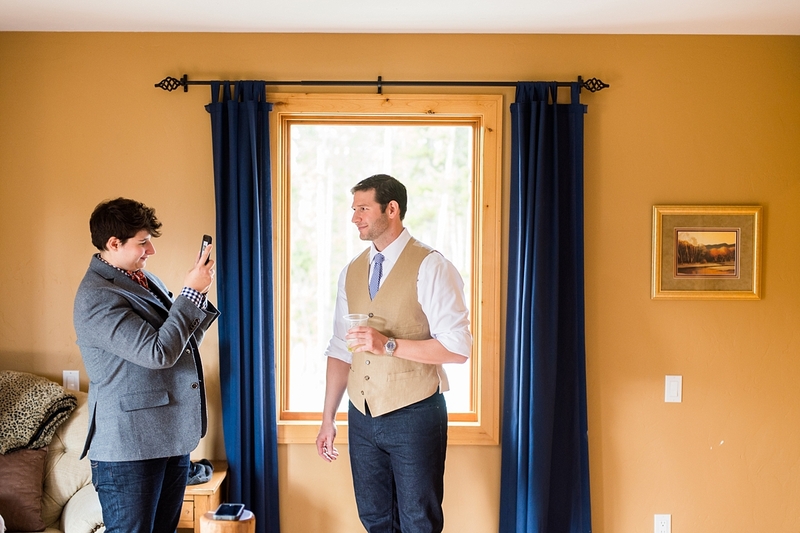 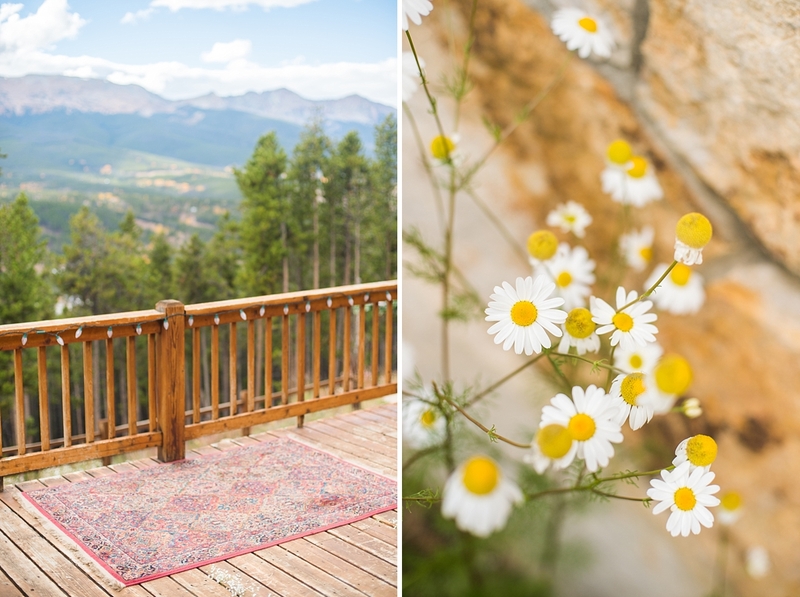 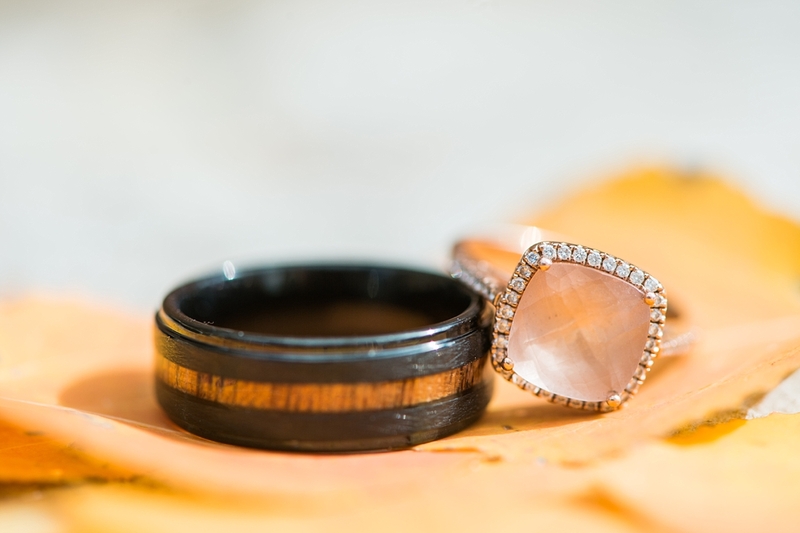 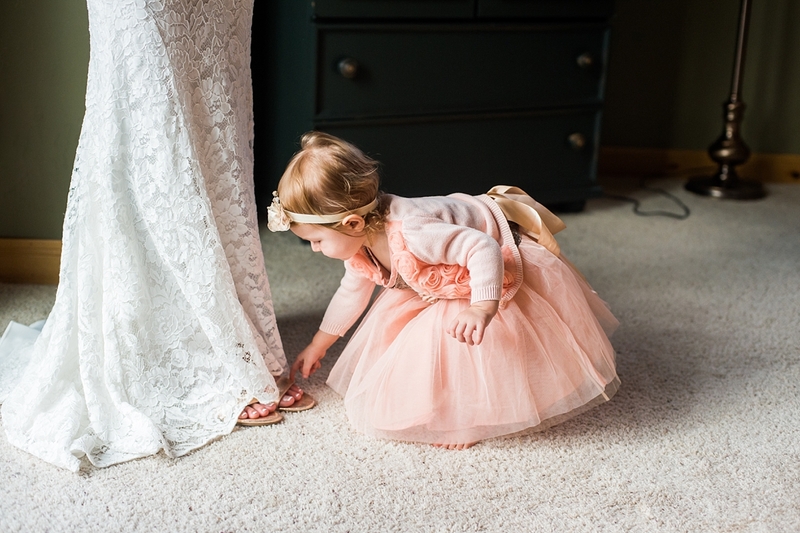 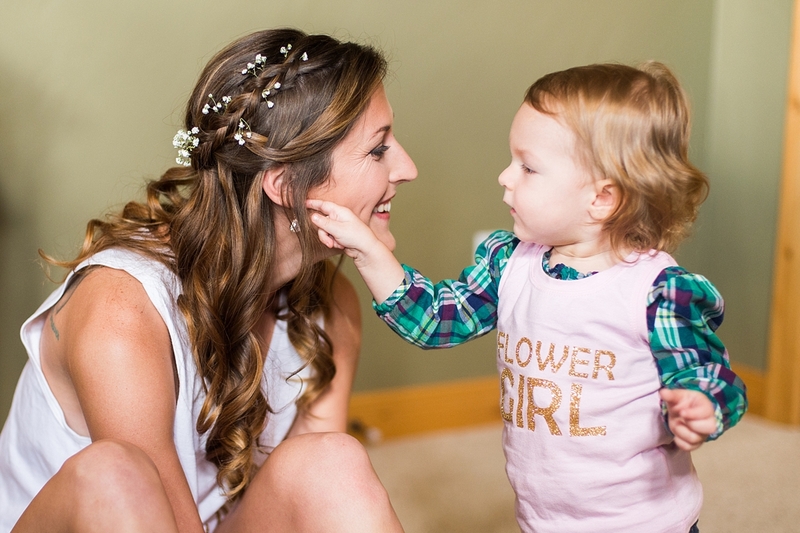 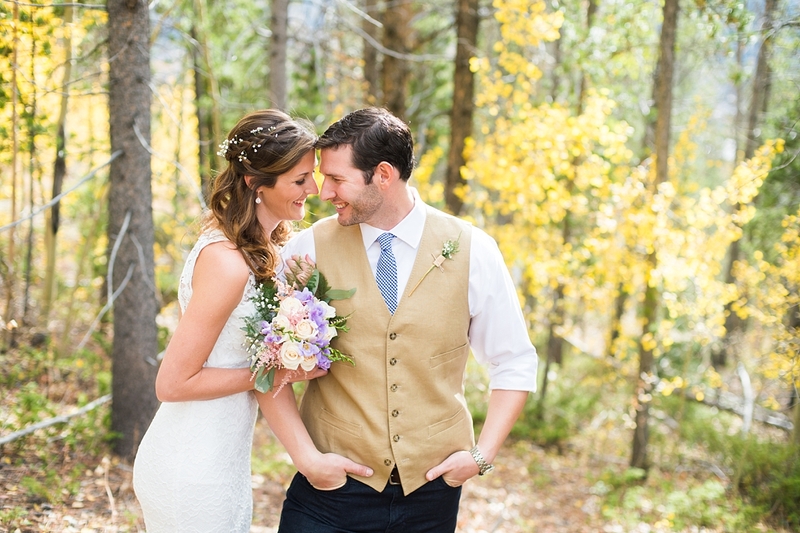 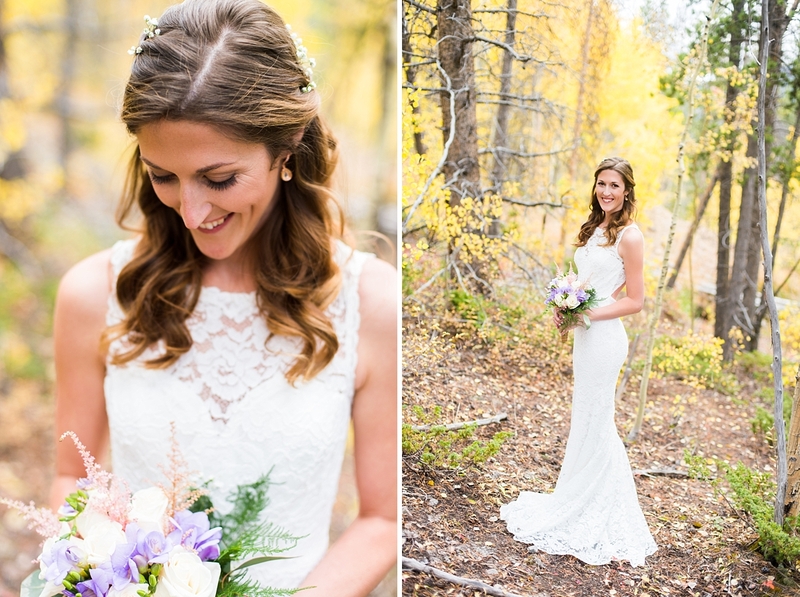 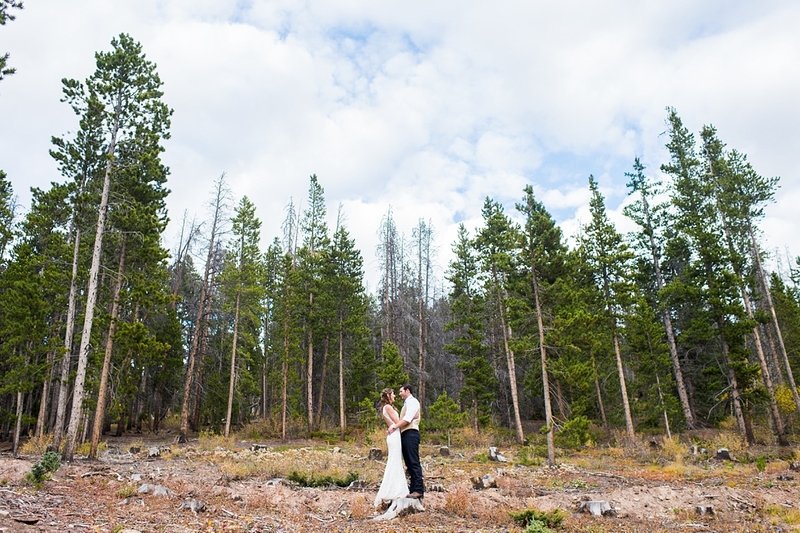 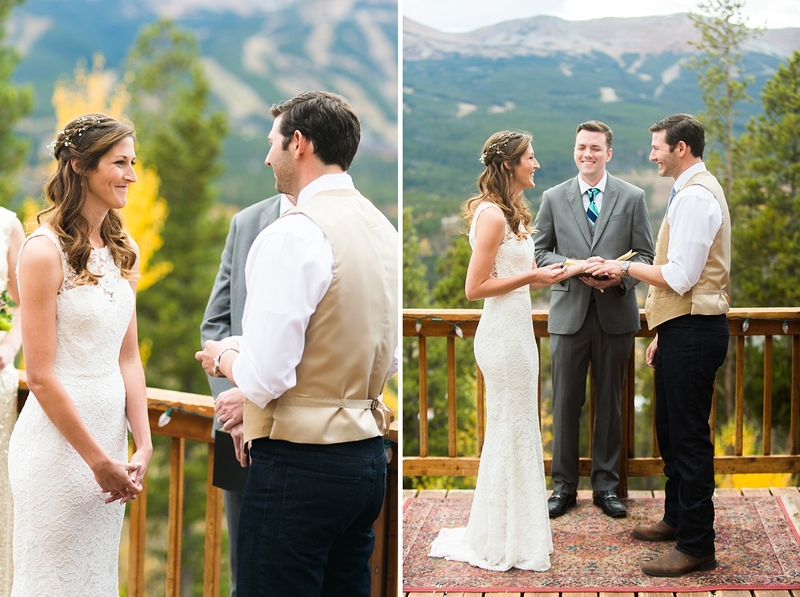 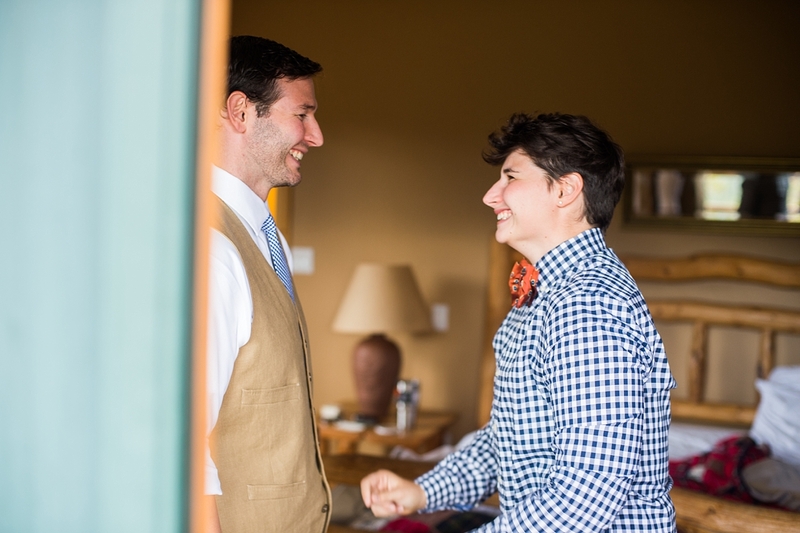 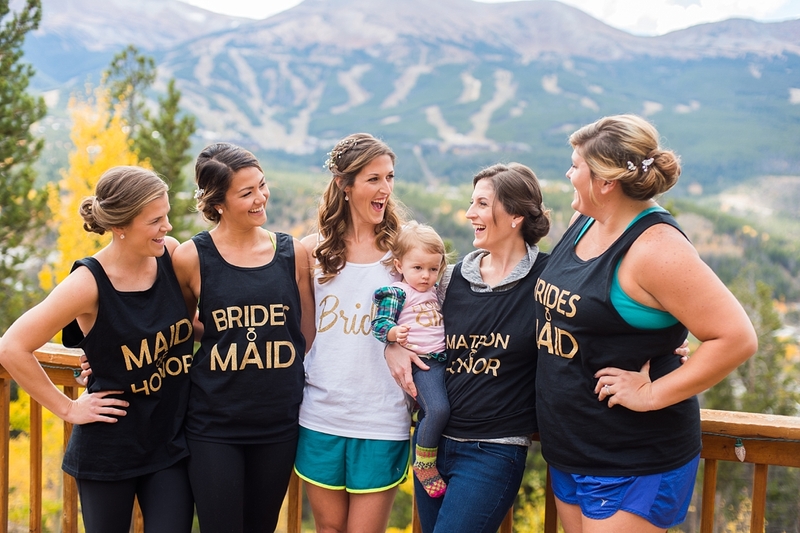 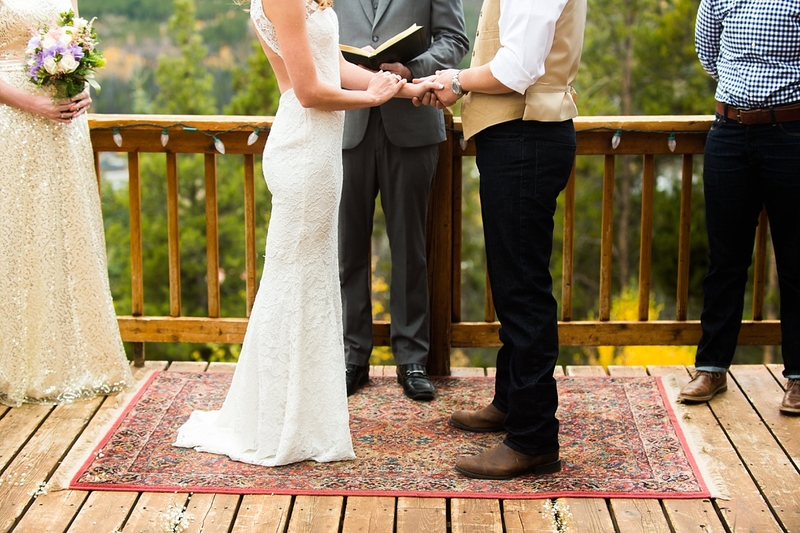 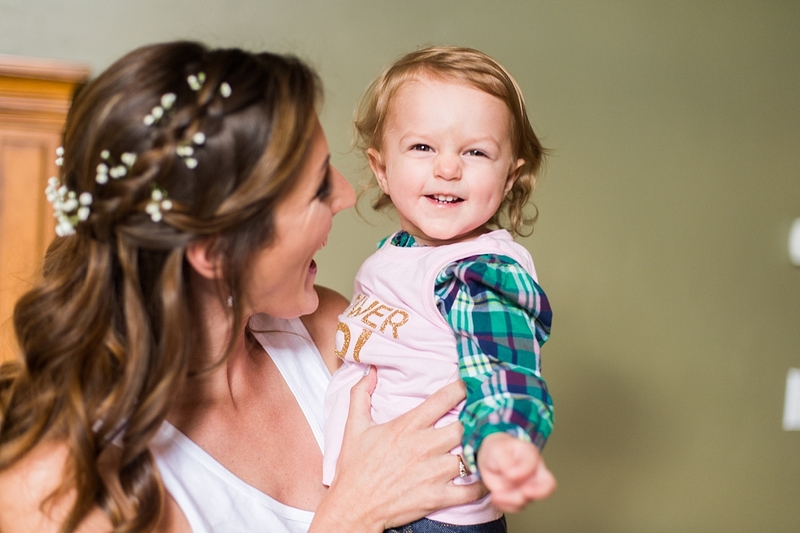 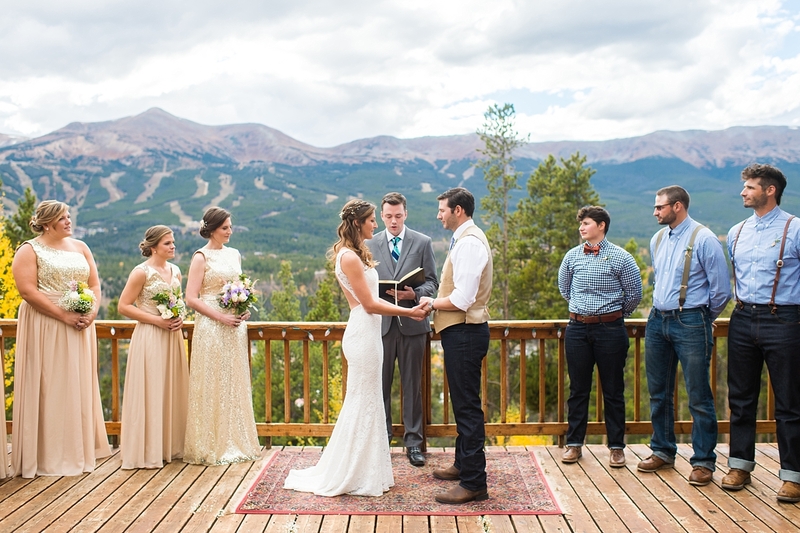 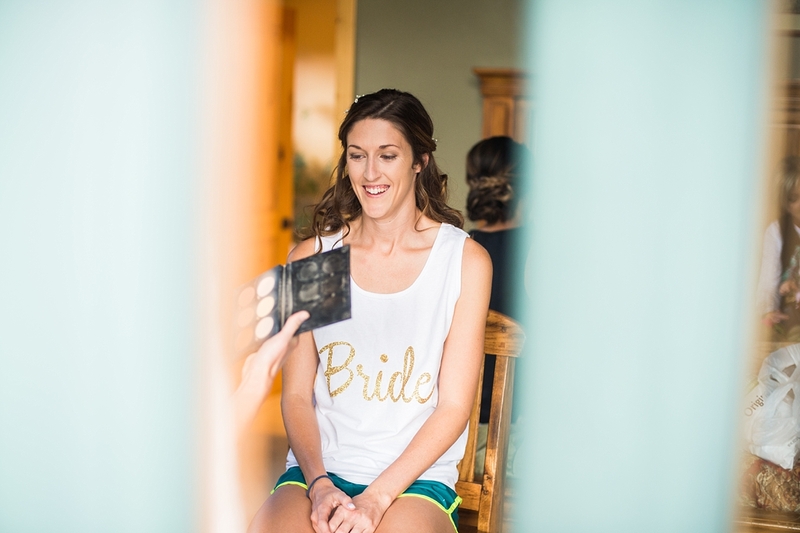 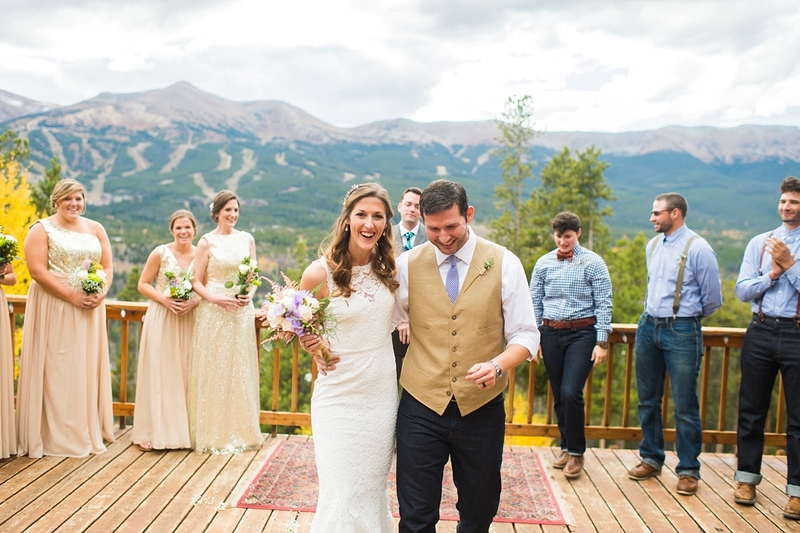 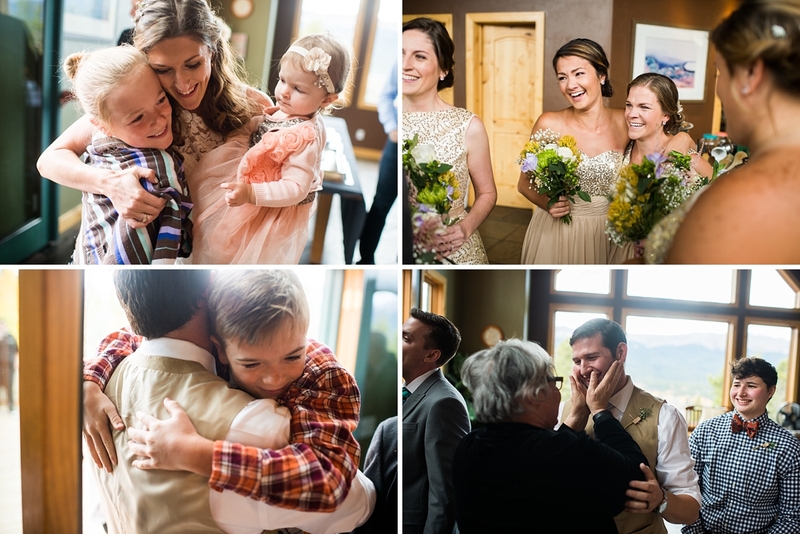 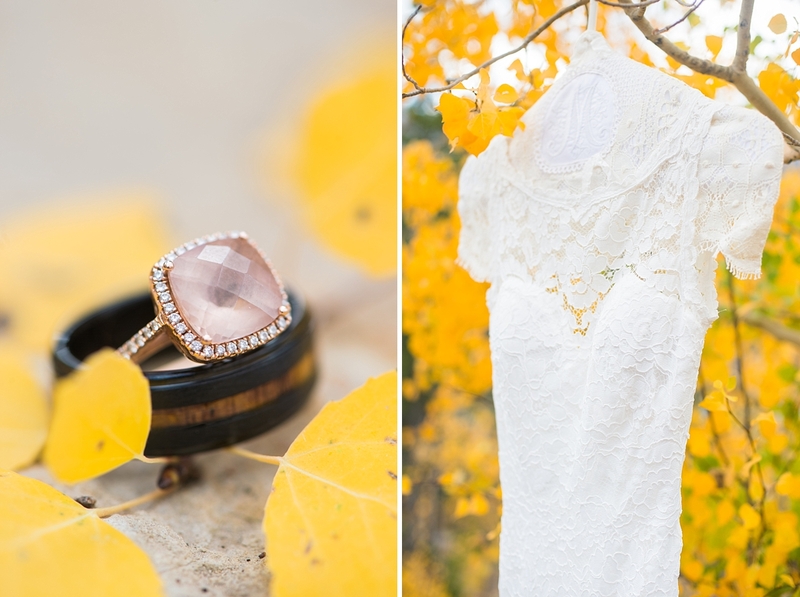 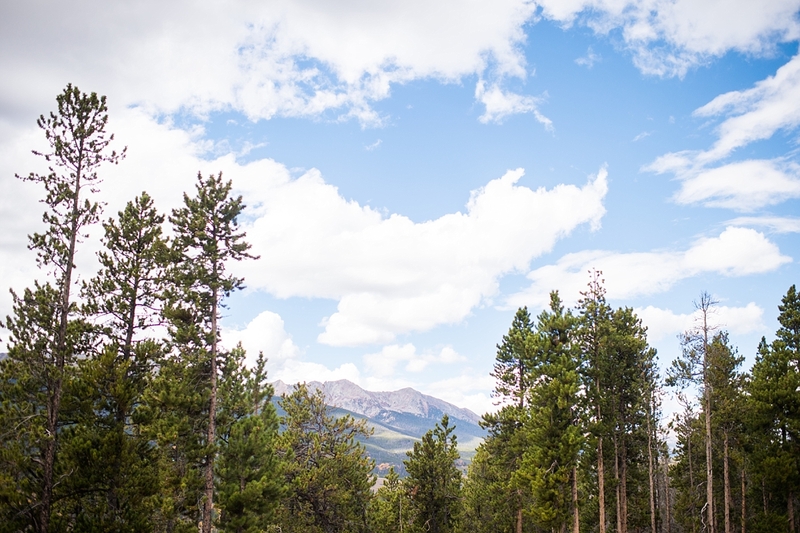 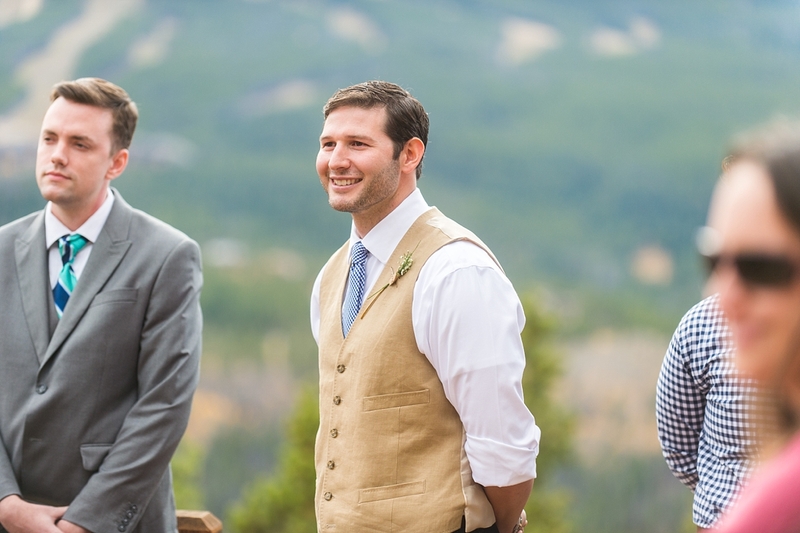 Magen + Josh had an AMAZING small backyard wedding in Breckenridge, Colorado last fall and I had the honor of photographing the beautiful day. 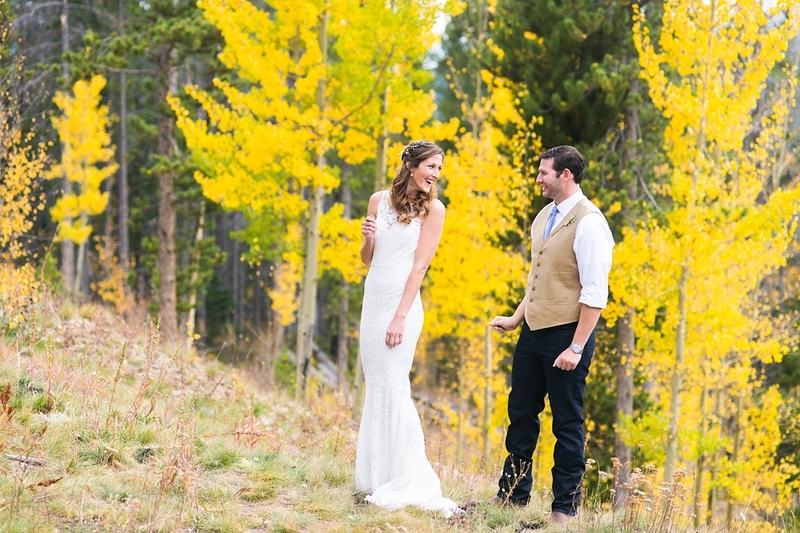 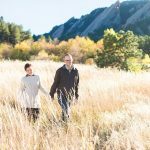 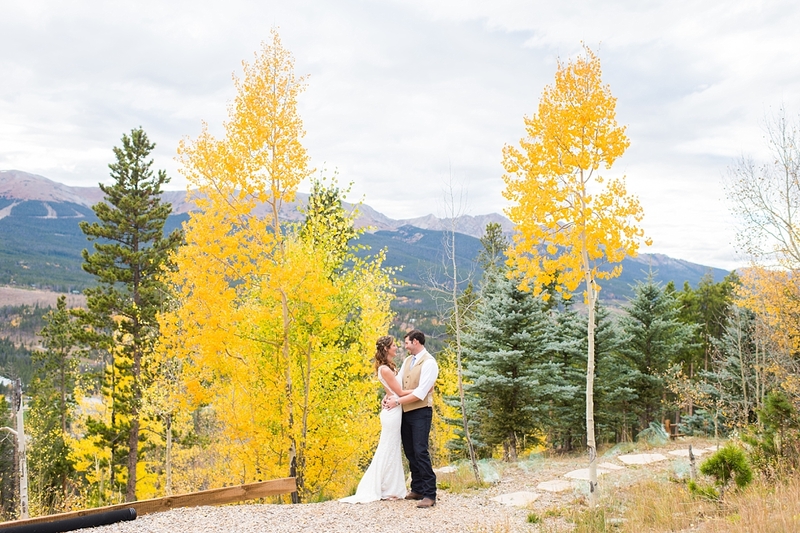 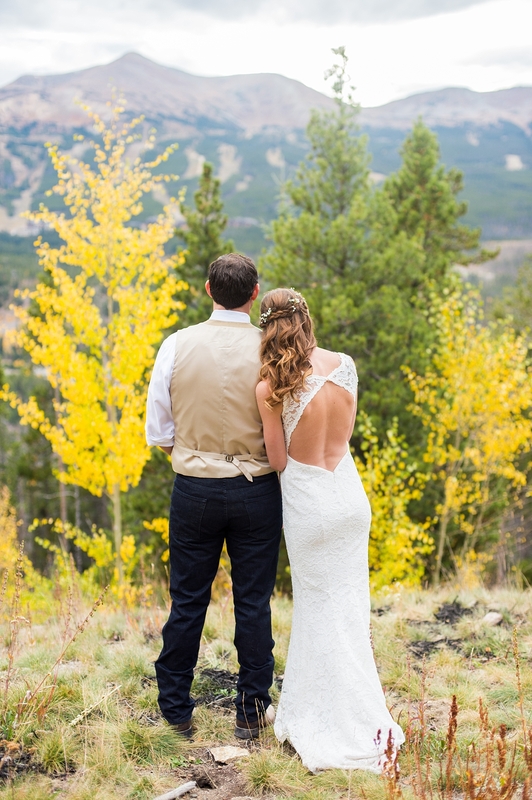 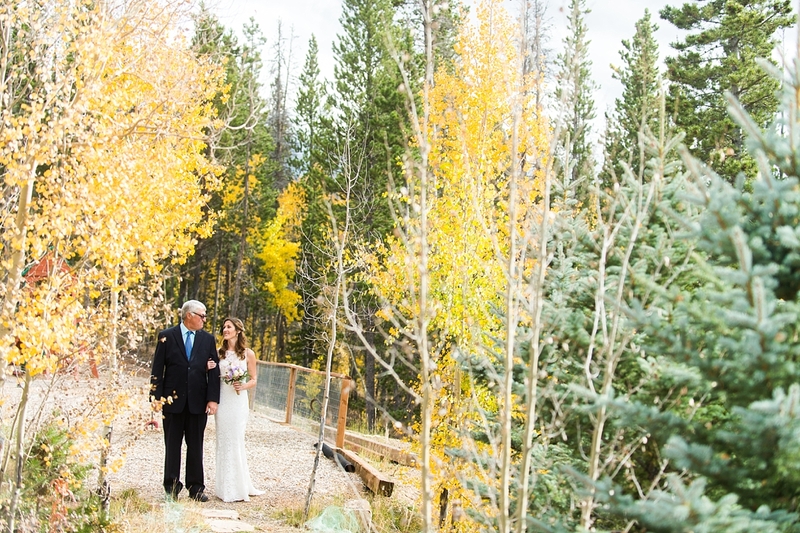 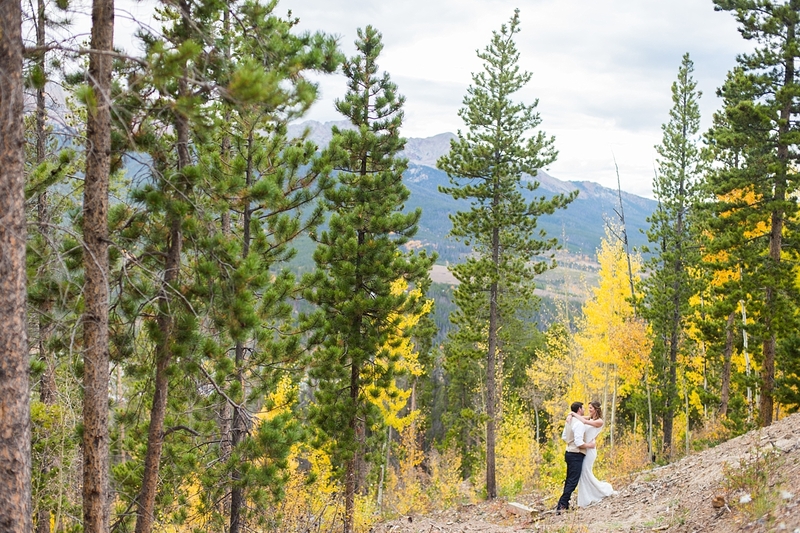 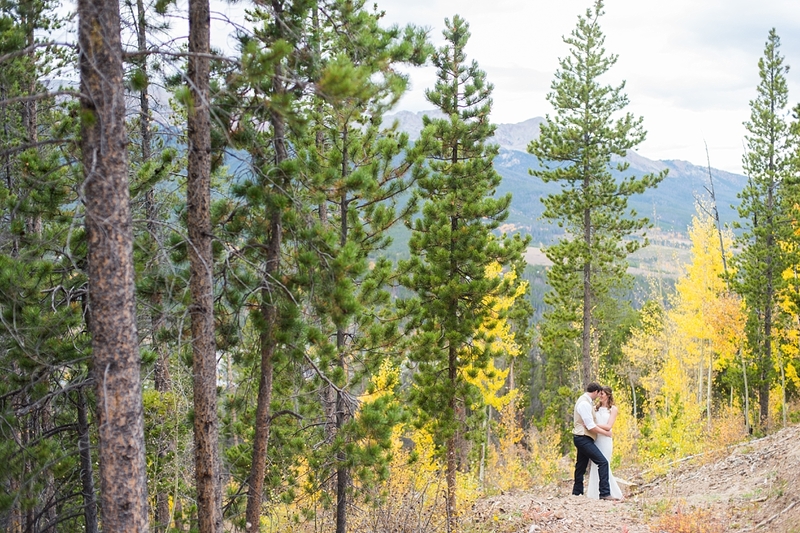 Photos were high on their list, so we started the day with a private first look and took photos along the beautiful changing aspens. 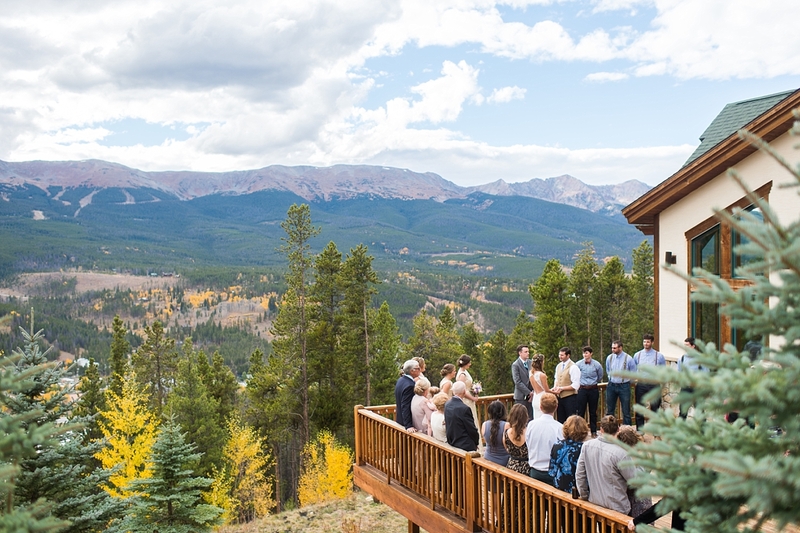 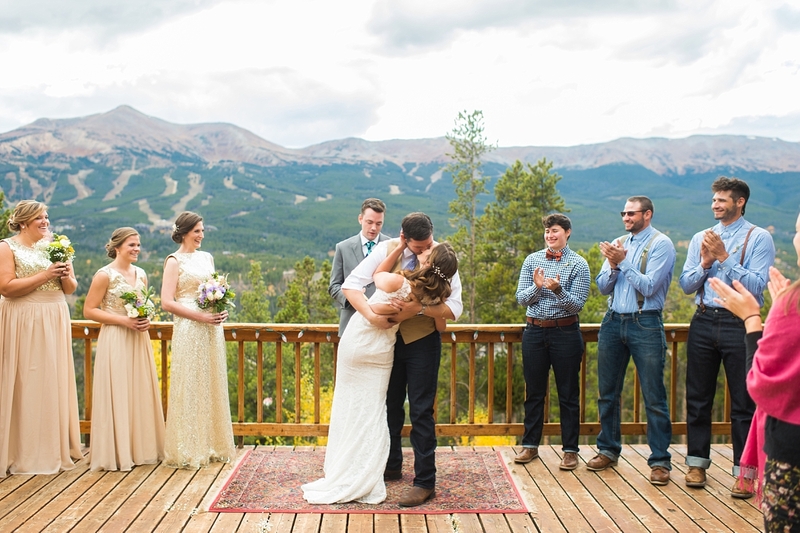 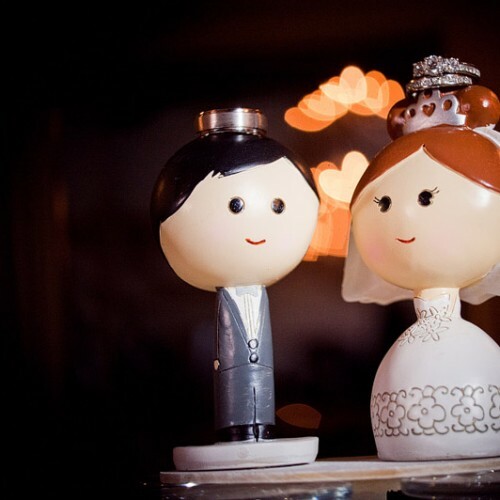 After the sweet ceremony they spent the rest of the day with their loved ones enjoying those fantastic mountain views Colorado is so well known for.